FIVE POEMS: a film comprising a poem on cue cards and four spoken pieces. 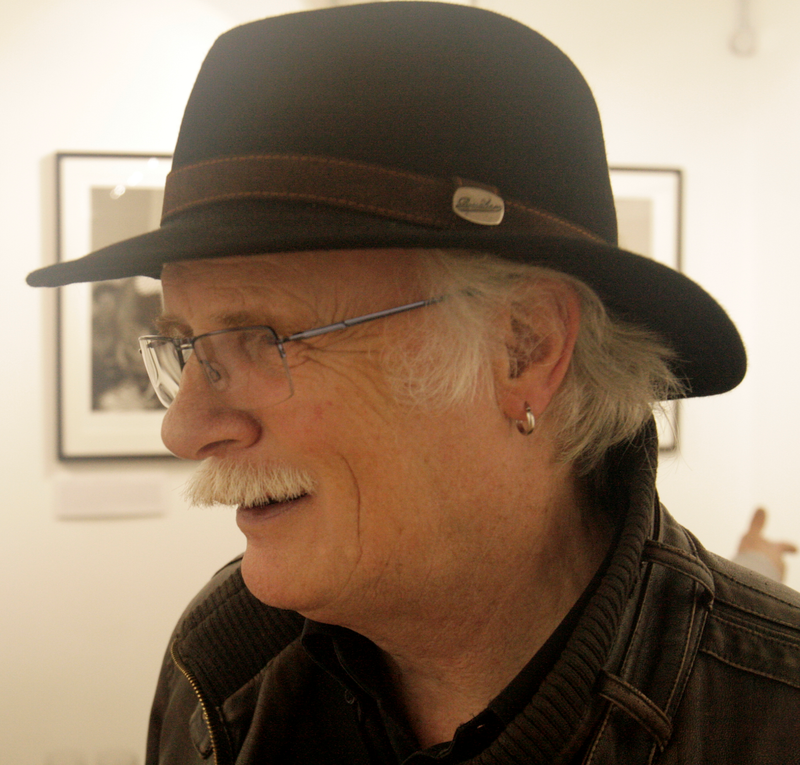 Phil Thomson is a Scottish-born writer and artist. His early professional life was in advertising and design – with some time spent living in America – before moving to the Midlands and a life in Higher Education at Birmingham City University. His novel Momentary lapses in concentration is published as an eBook by Gold Word Publishing and APS Books will be publishing his first poetry collection Still, but still moving.